Remember the progress reports that teachers issued in grade school? 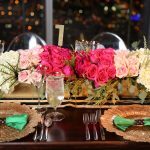 Team Fleuriste is creating one for ourselves! 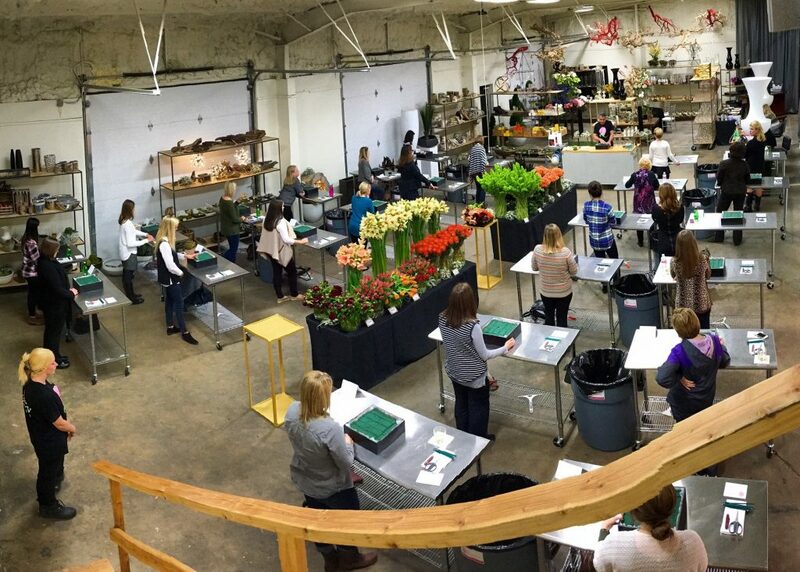 Flower School keeps selling out and to improve on that success, we want to know how we’re doing and we want to hear it from you! Feel free to comment here, email us at hello@thefleuriste.com or check us out on the mother of all review boards: Yelp! All forums are open and ready for your feedback. Thank you for your help! I Love these classes! I really think You all do such a Great job, I don’t really think you need to change anything. Everyone there is so friendly & helpful! I always look forward to the next class. Thank You to all of you !